Enroll Early and Get a Discount! Enroll by April 1, and get an 8% discount on your J Camp registration fees. Camp enrollment is easy! Online J Camp enrollment is now open! J camp is partnering with CampDoc.com for online enrollment and our electronic health record system. The CampDoc system helps us consolidate and integrate camper registration and health information into a centralized and secure location. And it’s easy for parents to update their child’s information each year. Click on the Enroll Now button below. If your child is a return camper, simply enter your email address and CampDoc password to get started. If you are new to J Camp, follow the prompts to create an account. You will be able to enroll your camper, select a camp session and pay your deposit online. You will also be able to set up your monthly payment schedule with all final payments due by July 15, 2019. Once enrolled, you will receive additional emailed information about how to complete or update your camper’s health profile. You will receive periodic notifications from CampDoc.com if you have an outstanding balance or have not completed required health information. Chrome, Firefox, Safari and Microsoft Edge are preferred browsers. Internet Explorer will not work with CampDoc. Campdoc.com will provide you with an email receipt of your child’s camp enrollment. You may also enroll online to add camps and services throughout the summer. If you need to cancel or change a camp registration you will need to call (913) 327.8004 or e-mail us. We do not have a paper enrollment option. If you have trouble enrolling online please call (913) 327.8004 for help with the process. If you are applying for financial assistance, please enroll online and notify us via e-mail that you are submitting a financial assistance application. 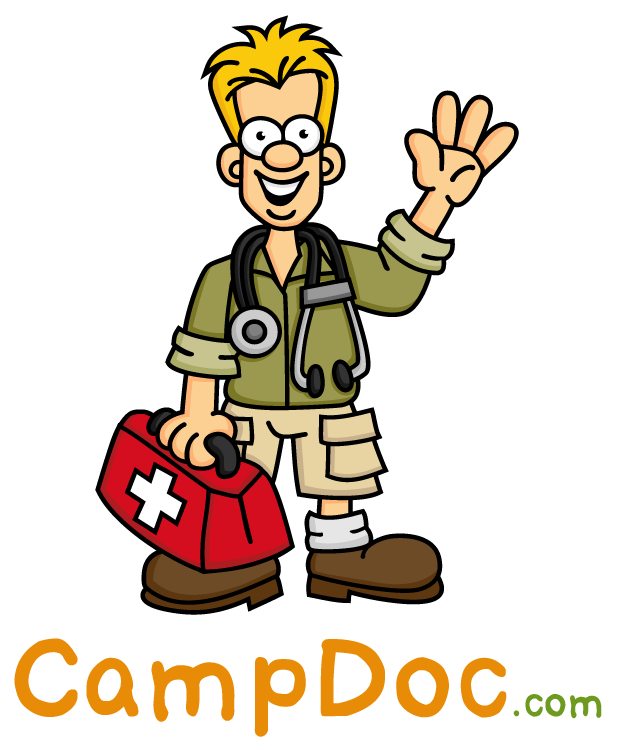 All campers are required to have current health information on our electronic Health Information system, CampDoc.com. Families are able to submit camper information into a secure, online database, so Camp Staff can instantly access vital medical information. After you enroll for Camp, CampDoc.com will send a link to complete medical information, allergies, medication, and emergency contact information. Those families who have already completed a CampDoc.com profile, will be able to update their prior information and sign the annual permission form. Licensing and accreditation require that we have families update the information before each camp season. All information in the health records is kept confidential and health details shared with staff only when necessary for proper care and safety. During J Camp and Blast Off and Last Blast of Summer sessions, May 28 – August 9, Campers can choose to bring their own lunch or lunch is available on a pre-order basis to purchase (not available for Ma’asim Tovim Camp). See the lunch information for more details. The Jewish Community Center welcomes all families to consider participation in our programs. For information about applying for Financial Assistance, please see the information at this link. For questions regarding financial assistance, contact us atfinancialaid@thejkc.org at (913) 327.8037. J Membership is not required to attend J Camp, but Membership does offer a significant discount. In order to receive J Camp Member pricing, J Family Membership is required. Membership options include Annual, Summer or Month-to-Month membership. If opting for Month-to-Month membership, it must be active at time of enrollment and through the Camp term attending. Special! Purchase a Summer Family Membership and receive the J Camp Member pricing. Summer Family Membership is valid from Memorial Day through Labor Day. Camp Enrollment requires a signed online enrollment form and an initial non-refundable deposit of $25 per week. Illness prevents a child from attending Camp. The J reserves the right to require documentation from a physician. The J is unable to accommodate a child due to over-enrollment. The J cancels a Camp due to insufficient enrollment. Payment in full at time of enrollment. Payment plan: Through CampDoc.com you can set up your own monthly payment plan via EFT or credit/debit card. All payments must be completed by July 15, 2019. If you would like to make a check or cash payment on your account you can bring this to The J main office and we will apply it to your account balance. An administrative charge of $30 is assessed for changes in Camp enrollment made after April 1, 2019. Several changes can be made in one request. Changes include canceling or switching Camps. Subsequent changes will also be charged $30. Cancelations will not change the dollar amount of your scheduled payment plan but may shorten the payment schedule. Adding a Camp is not considered a change and families are NOT assessed a change fee; however, additional Camps charged will need to be paid in full or a new payment plan will need to be set up. Parents are encouraged to attend Camp Orientation session to meet the Staff and receive program information.